The American Educational Research Association (AERA) is the largest national professional organization devoted to the scientific study of education. Founded in 1916, AERA advances knowledge about education, encourages scholarly inquiry related to education, and promotes the use of research to improve education and serve the public good. The American Educational Research Association, the nation’s largest professional organization devoted to the scientific study of education, has named three professors from the University of California, Irvine as the inaugural editors of AERA Open, the association’s new open-access journal. Mark Warschauer, associate dean of UCI’s School of Education and founding editor of another open access journal, Language Learning & Technology, will serve as editor in chief’ Greg J. Duncan and Jacquelynne Eccles will be co-editors. The new journal is among only a handful of open access journals being published by social and behavioral science associations. AERA Open will start taking manuscripts on July 1, the start of the inaugural editors’ four-year term. Warschauer is a professor of education and informatics at UCI whose research focuses on technology in learning and its relationship to educational achievement and equity among diverse learners in fields ranging from language and literacy to STEM. He is also the director of Irvine’s Digital Learning Lab , which focuses on a wide range of projects for both K–12 education and higher learning. Under his leadership, the lab has studied topics such as the impact of virtual learning on student achievement and the use of interactive mobile robots for virtual inclusion. 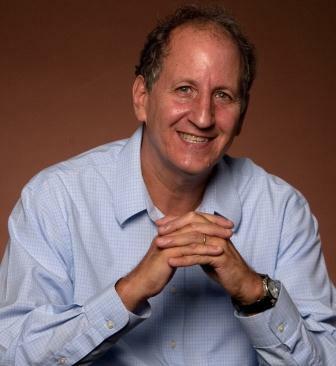 He is author of Learning in the Cloud: How (and Why) to Transform Schools With Digital Media. Duncan is a distinguished professor at the School of Education, focuses his research on the effects of families, peers, schools, neighborhoods, and public policy on the life chances of children and adolescents. In particular, he is interested in the relative importance of early academic skills, cognitive and emotional self-regulation, and health in promoting children’s eventual success in school and the labor market. 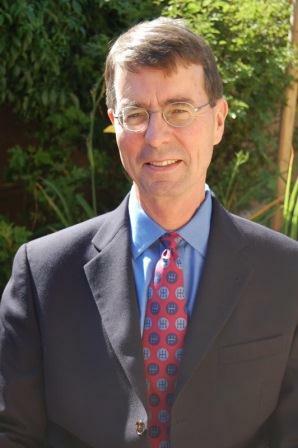 For the first 25 years of his career at the University of Michigan, Duncan worked on and ultimately directed the Panel Study of Income Dynamics. He has served as president of the Population Association of America and the Society for Research in Child Development. He is a member of the National Academy of Sciences and the National Academy of Education. In recognition of his contributions to understanding child and youth development, he was awarded the 2013 Klaus J. Jacobs Research Prize. 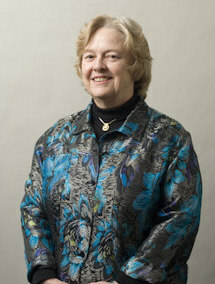 Eccles, also a distinguished professor at the School of Education, is well known for her work on adolescence. Her research has focused on adolescent and student development, including classroom influences on student motivation, teachers’ expectations, the social development of students, and gender-role socialization. She has served as editor for many highly ranked journals, including Developmental Psychology, where she was the lead editor. In addition, she has served as president of the Society for Research on Adolescence, member of the Governing Board of the National Academy of Education, associate editor of Child Development, associate editor Research on Human Development, and editor of Journal of Research on Adolescence. Most recently, Eccles won the American Psychological Association’s 2013 Gold Medal Award for Life Achievement in Psychology in the Public Interest. 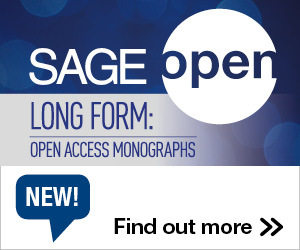 AERA is publishing AERA Open in partnership with SAGE, which currently publishes a suite of six other journals on the Association’s behalf. This entry was posted in Announcements, News, Open Access, Recent Appointments and tagged AERA, Journals. Bookmark the permalink. Trackbacks are closed, but you can post a comment.